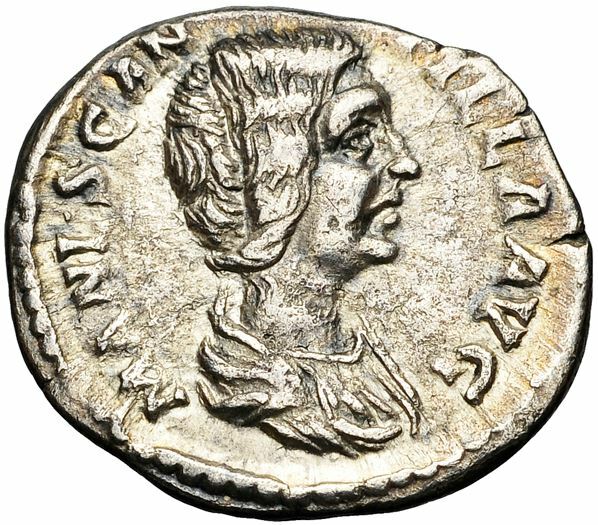 Manlia Scantilla was briefly Roman Empress as wife to the Roman Emperor Didius Julianus. Manlia Scantilla married the general Didius Julianus before his succession. Around 153, she bore Julianus a daughter and only child Didia Clara, who was known for her beauty. Her husband became emperor on 28 March 193. On that day, Scantilla and her daughter were awarded the title of Augusta by a decree of the Roman Senate. Scantilla enjoyed her title and status for less than three months, as Julianus was killed on 1 June 193. The new emperor, Septimius Severus, removed her status and title as Augusta. Within a month of Severus' accession to the throne, Scantilla died in obscurity.